Easter is coming up quickly on April 1st. To celebrate we have collected all of our favorite Easter choices for you to read with your cubs this spring. Follow the links below each image to buy each book online, or find them at a bookstore or library near you. 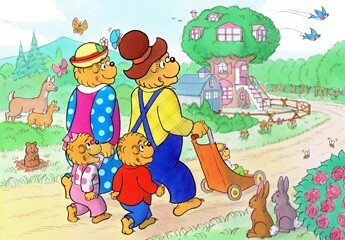 Also be sure to check out our original cartoon, “The Berenstain Bears’ Easter Surprise”!